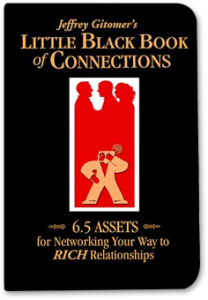 The Little Black Book of Connections is an innovative book about making connections and connecting with other powerful business people. 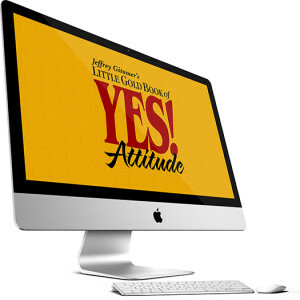 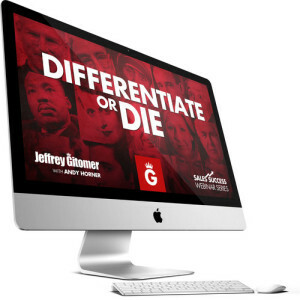 This half-day workshop based on Jeffrey Gitomer’s successful book contains everything you need to know about connecting, so that your little black book will become a success tool, not just a numbers database. 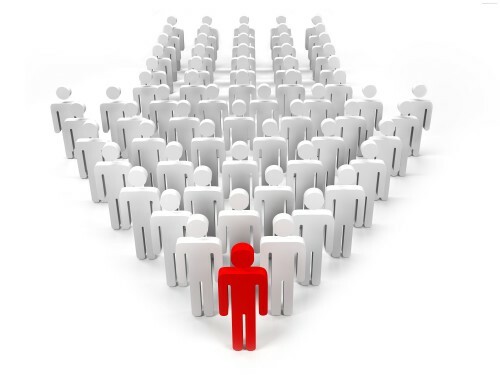 This workshop will provide you with a framework that will enable you to apply Jeffrey Gitomer’s networking lessons to your personal and professional lives.